Cambridge Ben Tre (CB) consists of one headquarters, located in the center of Ben Tre city, Ben Tre Province, Vietnam, and surrounded by its eleven branches. At present, CB has got more than 8,300 students studying English with a variety of English levels from Pre- schoolers (4-6 years old) to FCE and IELTS. Cambridge Ben Tre is also certified as an authorized Examination Centre by Cambridge Assessment English. Up to now, CB has organized Cambridge English Examinations for more than 14,000 candidates of Starters, Movers, Flyers, KET, PET, FCE levels. We, currently have a small but very happy and motivated team of 7 international teachers. Because of the growing needs, we are seeking 5 more enthusiastic English teachers for our programs in Bentre city. 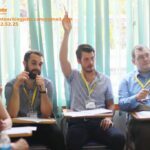 Why international teachers choose to live and work in Bentre city? Ben Tre’s people are very social and friendly. This is a typical area representing the richness in culture of the Mekong Delta in Vietnam. Ben Tre is also famous for fruits and considered as the homeland of Coconut trees. International teachers who work at Cambridge Ben Tre and you will always be welcomed and offered free accommodation to stay in a ‘garden’ environmental friendly hotel. From the hotel, you can easily go to Coopmart for foods or getting snacks or come to Cambridge Bentre Training Center. You can also enjoy films or socializing with local people in the lovely city. From Ben Tre city, you can easily travel to Ho Chi Minh City in just about 2 hours or other 13 Mekong Delta cities and provinces. This will truly be an experiential exploring trip of your life. Native English speakers or International teachers who have a C1 certificate of English (IELTS or CAE ect). 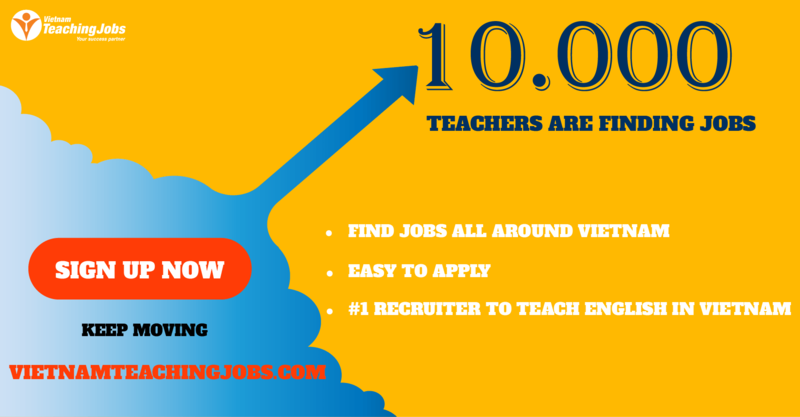 English teaching certificate (TESOL, TEFL, CELTA or equivalent). 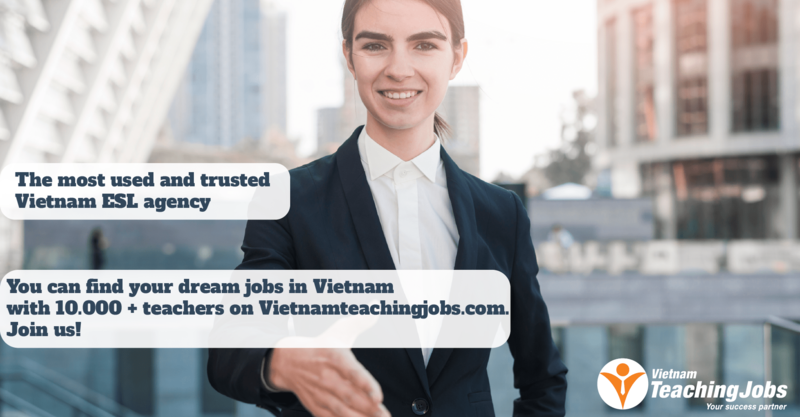 Notarized translation/ transcript (English – Vietnamese)- we can help when you are recruited. Students at the ages of 4 to adults. Methodology: Two most commonly teaching methods are required: PPP (Presentation- Practice- Production) and ESA (Engage- Study- Activate).